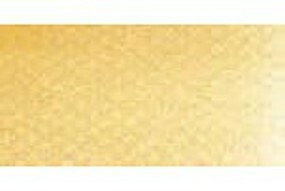 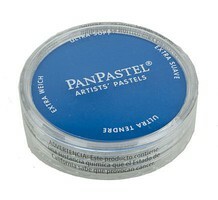 Shop online for 90 panpastel building supplies at discounts up to 23%. 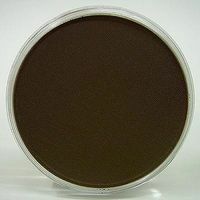 This is the Model & Miniature Color- Raw Umber Shade 9ml pan by Panpastel. 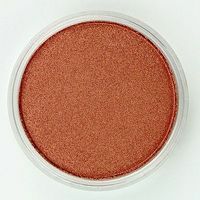 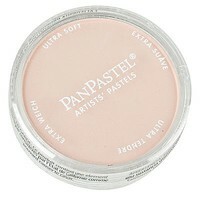 This is the Model & Miniature Color- Burnt Sienna Extra Dark 9ml pan by Panpastel. 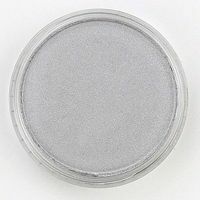 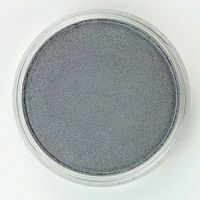 This is the Model & Miniature Color- Paynes Grey Tint 9ml pan by Panpastel.